Ammonites from Old Toll Bridge Road. In Cooke Co. along the Old Toll Bridge Road, there is an unnamed creek, we found an abundance of Mortoniceras ranging in size from an inch to 15 inches in diameter. This formation is most likely a mix of formations including the Fort Worth Limestone formation (c. 101 mya), but containing other formations as well. 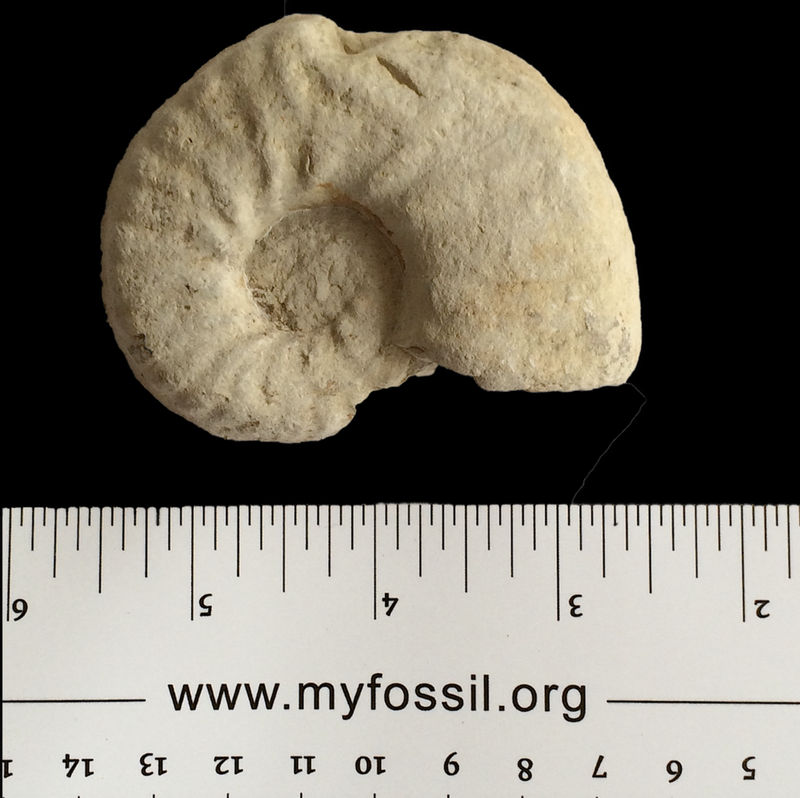 They are from the Washita Group so they are all Lower Cretaceous.